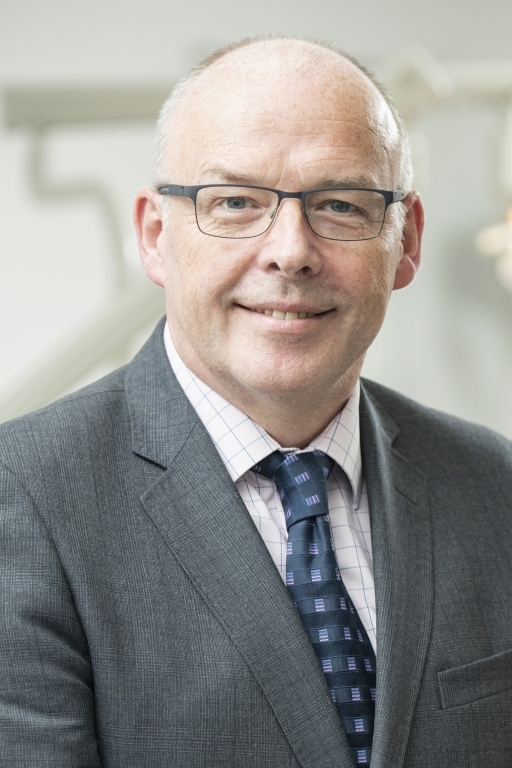 We are delighted to welcome Professor John Gibson as our new Director of Dentistry at the Institute of Dentistry in Aberdeen. Professor Gibson joins us from the University of Glasgow Dental School and Hospital where he held the Chair of Medicine in relation to Dentistry. John graduated in both Medicine and Dentistry from the University of Glasgow, where he also completed his PhD on the condition known as Orofacial Granulomatosis and undertook his specialist clinical training in Oral Medicine. He has held posts at the Edinburgh Dental Institute, NHS Education for Scotland, Dundee Dental Hospital and School and most recently, Glasgow Dental School and Hospital.